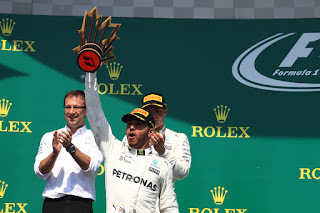 Talking about F1: The F1 blog: Canadian GP Betting Preview - Isle of Lewis? Races at the Circuit Gilles Villeneuve around Montreal's Ile Notre Dame are synonymous with madcap action and results that are hard to predict. Since 2000 not much more than one race in three here has been won from pole. While as usual in 2018 a coherent case can be made in advance for - and against - the prospects of each of the big three teams of Mercedes, Ferrari and Red Bull. But on another level a Montreal race is a straightforward call. 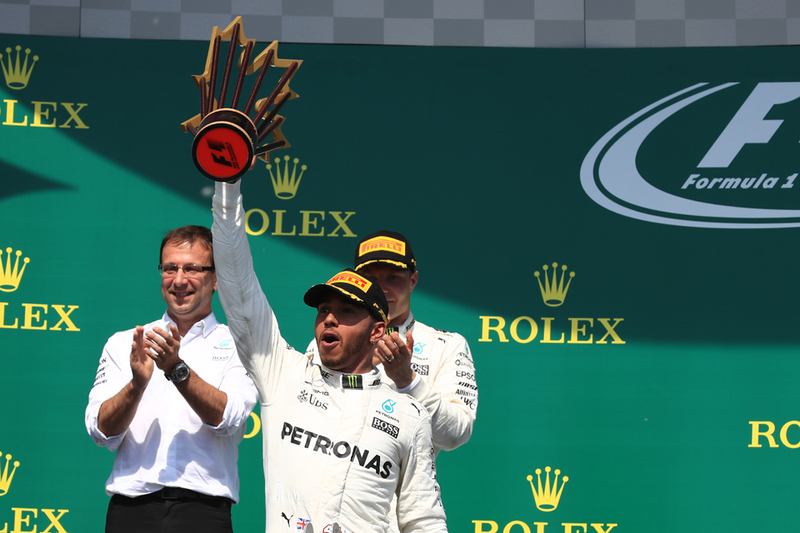 As Lewis Hamilton has won here six times including the last three. He is very much a local specialist - bravery on the brakes and hustling a car through chicanes with no room for error is just his thing. He tends to beam throughout his Canadian visits. There is the question of whether Mercedes can master the three softest tyre compounds this weekend as it very much didn't in Monaco, but on the other hand it came to Montreal 12 months ago under a similar cloud and in the event took a comfortable 1-2. And luckily these sort of doubts mean Hamilton's odds to prevail are a bit longer than they might have been - 7/5 for him to win and 13/8 for the pole both look good. Hamilton's stable-mate Valtteri Bottas has good record here too and has finished on the podium in the last three Canadian stop-offs. He's available at a decent-looking evens to do so again. Mercedes's run of topping FP1 ended at Monaco but it still has been quickest in four out of the six this year - and either driver has good odds top it this time, Hamilton at 15/8 and Bottas at 3/1. It likely will be worth keeping your money away from Red Bull though. Daniel Ricciardo faces at least a 10 place grid penalty which leaves betting on the Bulls a matter largely of your confidence in the Renault upgrade this weekend and in Max Verstappen's ability to keep his car out of the circuit's many near-to-hand walls. You might say both are questionable. One Red Bull bet that looks tempting though is 6/1 for Ricciardo getting fastest lap. He's taken three out of the six fastest laps in 2018 so far and this weekend will presumably be blasting through the field on Sunday with a fresh engine and perhaps with plenty of fresh tyres (very likely if his grid drop is over ten). You probably should keep your money away from Kimi Raikkonen too as his style doesn't seem to suit this place - his last Canada podium finish was in 2006. Of the rest Force India tends to go well here as it's the sort of point and squirt track its slippery car really likes. Last year indeed it should have bagged a podium finish but its driver pair refused to play ball with each other as required. Either Force India driver can be backed at 13/4 to finish in the top six this Sunday and both are odds against to score, at 11/10. And while it may sound surreal based on recent form Williams has a good record here too - indeed as recently as last year Felipe Massa qualified seventh while Lance Stroll drove well to finish ninth. And both Williams drivers are available at a fat 8/1 to score this weekend. This track's tendency for disruption and attrition alone makes these good bets. 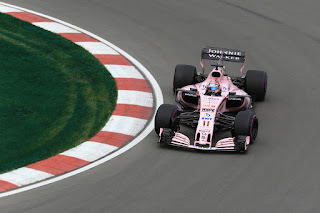 McLaren probably is another to avoid though, as it's the been the slowest in the speed traps this year which will hurt it at Montreal - Fernando Alonso has admitted concern. His odds to get in the top six (9/4) and even to score (4/9) seem swingeing. All odds quoted in this article were accurate on the Oddschecker website at 2000 BST on Wednesday 6 June 2018.